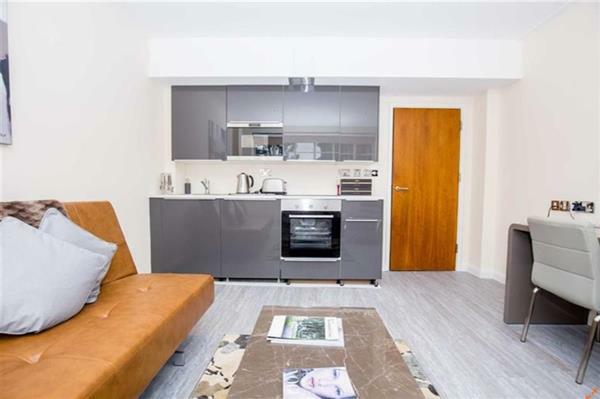 Lovely three bedroom flat, furnished and decorated in modern stylye on the fourth floor of this well maintained purpose built block with off street parking and twenty four hour porterage. 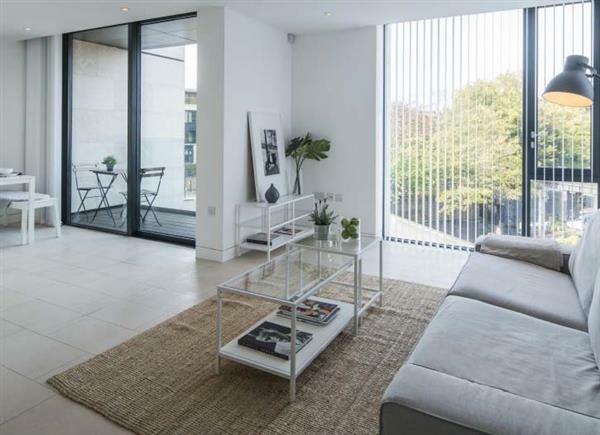 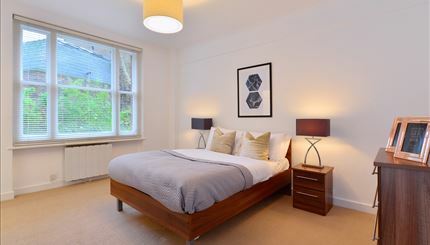 The property forms part of a gated development ideally located between St John's Wood High Street and Swiss Cottage. 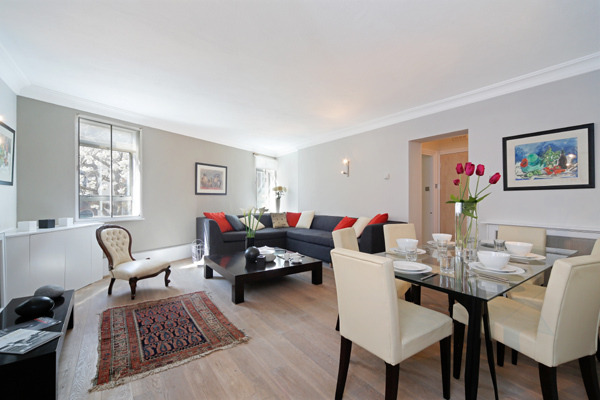 £895 per week Available Lovely three bedroom flat, furnished and decorated in modern stylye on the fourth floor of this well maintained purpose built block with off street parking and twenty four hour porterage.